Debbie has been training students to pass professional examinations since 1998. Debbie started her career with Coopers and Lybrand in London, where she trained as a Chartered Accountant. On qualifying, Debbie joined Marks and Spencer to gain experience in industry. Debbie's passion for technical knowledge combined with her people skills led her to becoming a tutor in 1998. 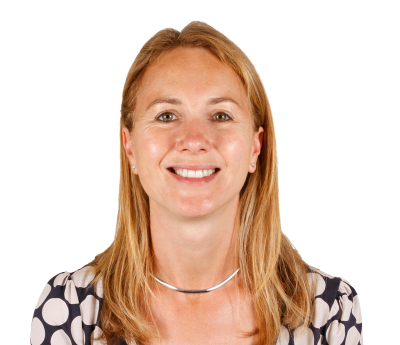 Debbie has been involved in teaching taxation and accounting for all the professional accounting and taxation qualifications. Debbie joined Tolley Exam Training in 2004 and has taught across the ATT and CTA qualifications. Debbie's main work focus is currently material production.